Vivo IQOO adds itself as another gaming smartphone option in 2019. 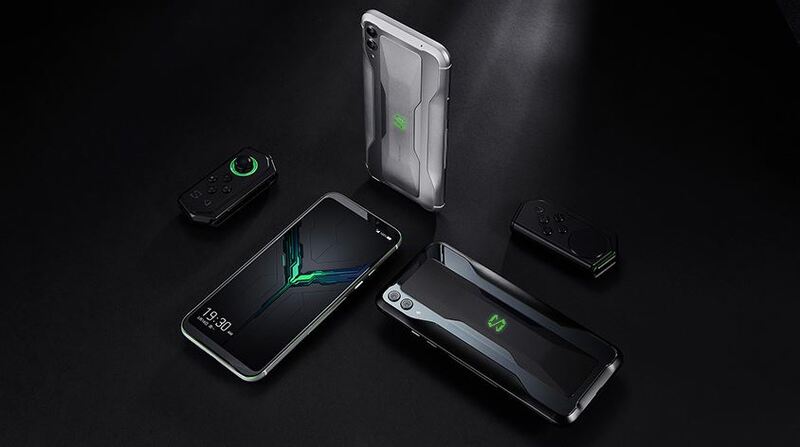 While Xiaomi, on the other hand, just recently released the Black Shark 2 (the 3rd successor to its mobile gaming lineup). With both coming in at affordable prices, which is the one to get? 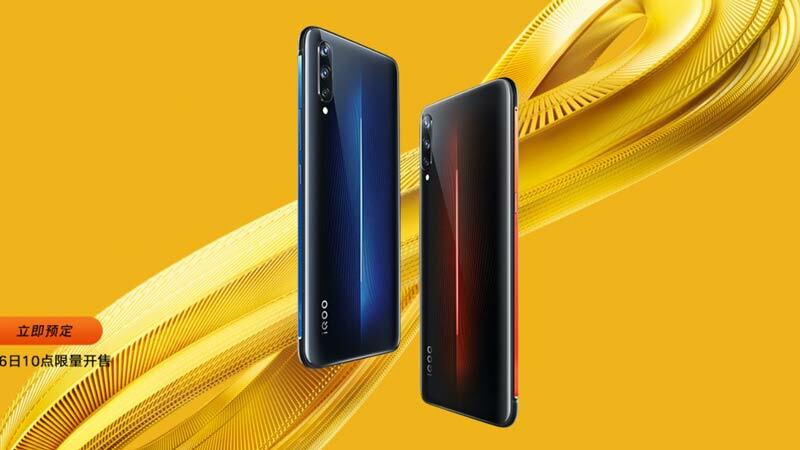 Which is a better buy between the Xiaomi Black Shark 2 and Vivo IQOO? When it comes to design, there’s a lot to say about the two especially Xiaomi’s gaming device. The Black Shark 2 highlights unapologetic gaming looks with its edgier design points together with the RGB logo and side strips. While Vivo IQOO has a bit of reservation as it looks your typical smartphone but with an RGB strip on the back together with accented colors on the sides. Despite the difference in design, both the Black Shark 2 and Vivo IQOO feature pressure-sensitive triggers. The former can be found embedded on the greater left and right portion of the screen while the latter has it on the right side of the device. Up front, both gaming devices feature FHD+ AMOLED displays but a small notch can be found on the IQOO. But, it makes the device look thinner. When it comes to performance, the hardware is basically a tie. But the Black Shark 2 dominates in the software department. From the gaming UI, you can overclock the phone and boost the resources for the optimal gaming experience. Heat looks to be no problem with larger vapor cooling chambers situated in the back at the top and bottom portion. The same goes for IQOO but in a relatively smaller size. While cameras are not the best features of gaming phones, you are still provided with good hardware combination like the 48MP + 12MP telephoto of Black Shark 2 and a 12MP + 13MP ultrawide + 2MP depth of the IQOO. On the other end, selfies go to the larger 20MP of the former device against the 12MP of the latter phone. Gaming on the Xiaomi device is best when using its stereo speakers while Vivo’s device should provide a better experience through its audio jack, a feature that Xiaomi chose to omit. In terms of battery, both devices are clocking in at 4000mAh. However, all except the starting model of IQOO come with faster 44W charging. Which means that the Black Shark 2 is faster at 27W when compared to the starting 22W fast charging feature. Where the Black Shark 2 pulls ahead is gaming accessories. It has an optional cooling case, gamepad, and an HDMI connector to provide that complete mobile gaming experience. Xiaomi Black Shark 2 starts at an estimated price of Php25,000 (6GB/128GB) and goes up to Php33,000(12GB/256GB) which happens to be the same estimated price of Vivo IQOO for the 8GB/128GB variant and 12GB/256GB variant, respectively. Its starting price, however, is around Php23,700. While the price tags don’t veer away that much, the features from the Xiaomi Black Shark 2 do thus making it the better mobile gaming phone. do both units support wireless charging? Or do any of them support wireless charging? Nope. Not available from both.